Note: Because I have currently have a verse I am not certain what verses are available at each weekly reset. You will be able to start getting get Lost Prophecy Verses from Brother Vance once you have completed the Curse of Osiris campaign and a heroic adventure Brother Vance sends you on. You can only farm the materials needed when you have a Lost Prophecy Verse, once you forge the weapon the materials will not drop from activities and etc. Each Lost Prophecy earns you a new weapon that you will forge at The Lighthouse once you have completed all the steps required. There is a total of 11 Lost Prophecy Verses, meaning there are 11 weapons you may earn. Verse 11 is a quest-line. Go to Brother Vance in the Lighthouse. He’ll have a number of Lost Prophecy Verses on sale. Choose one to acquire and it’ll be added to your inventory. Hover over it in your inventory and you’ll notice that it has a set of requirements. For example: Collect 1 “Concentrated Radiolarian Culture” and 2 “Advanced Paradox Amplifier. These ingredients are acquired by participating in specific activities, such as Heroic Strikes and Adventures. Once you’ve collected all the required components, you’ll need to head into your inventory, carefully seek them out and use the required amount (once you’ve used them up, there’s no going back). When you’re done, you’ll receive a glowing Prophecy Tablet. Go back to Brother Vance in the Lighthouse and he’ll have automatically have a “Lost Prophecy, Verse X Fulfilled” tablet for you. Go ahead and acquire it, before heading toward the Weapon Forge in the Lighthouse. Interact with the Forge and you’ll receive your new legendary weapon! You will need to collect some items to complete this Verse just like other verses. Signal Light: Follow an ancient signal to its source. Visit Brother Vance: Tell Brother Vance about the rift of Light you found in the Infinite Forest. Not Even the Darkness: Enter the Infinite Forest in pursuit of Saint-14. 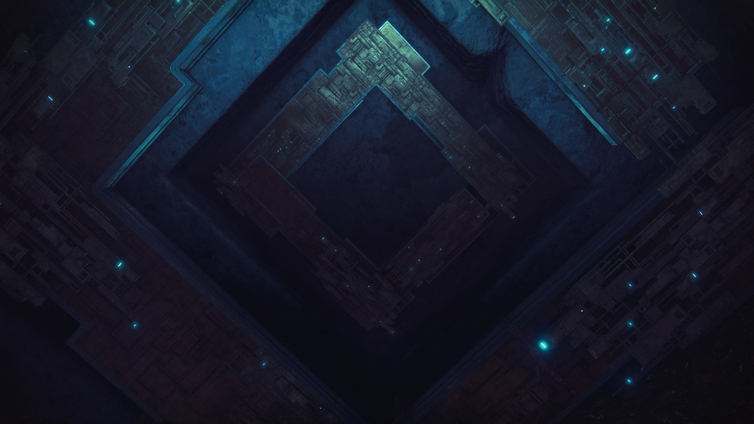 Visit the Lighthouse: Tell Brother Vance about the fate of Saint-14. Here’s a list of Brother Vance’s Lost Prophecy verses and their corresponding weapons. This section is being updated. Advanced Paradox Amplifier Strikes, Crucible matches and Heroic Adventures on Mercury. Concentrated Radiolarian Culture Gather 10 Radiolarian Culture from Public Events and their chests. Give these to Brother Vance to upgrade. Fossilized Hermaion Blossom Nightfall Strikes, Trials of the Nine and Heroic Strikes.